Navantia Australia’s managing director has identified the Offshore Patrol Vessel and Future Frigate projects as a solid starting point for Australia to grow its manufacturing strengths and capabilities. 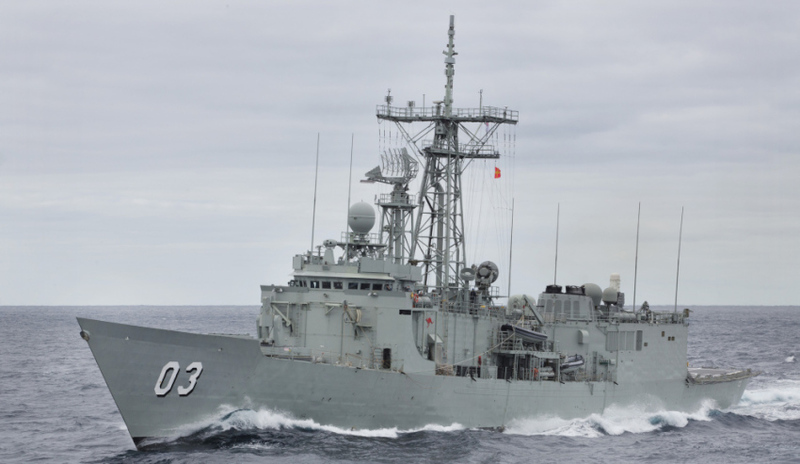 Speaking to Defence Connect, Francisco Barón said the projects, one of which Navantia is tendering for, is providing a good business model for other defence projects due to the strength of the Australian supply chain. "I think that here the supply chain exists, it has a very good – let's say it stands outs," Barón stated. The managing director said although there is room for growth, it is providing a good foundation for Australia's defence manufacturing in the future. "[The supply chain] is shorter than where it needs to be but I mean this, the SEA 5000 together with the OPVs, provides a good business case for another step forward in manufacturing of the equipment," Barón said. Navantia, along with Italian company Fincantieri and BAE Systems, are tendering for the SEA 5000 Future Frigates Program, which is worth around $35 billion. The Future Frigates, which will be built in South Australia, are the next generation of naval surface combatants and will replace the Anzac fleet, while the OPV project will see two vessels be built in South Australia and the other 10 in Western Australia. Barón said Australia's $89 billion naval projects are appealing to overseas companies and will go a long way to attracting new work in Australia, while meeting the Australian government's commitment to growing an Indigenous industry with a strong Australian supply chain. "[The $89 billion shipbuilding projects are] a very attractive project for jumping on that and I know that a few of them are ready to do that," said Barón. "We are at the same time just to try to work out a good way to engage with the European supply chain. I've explained it to them that really if they want to get engaged in this program they need to have a partner and have that partner growing in Australia, so that would be a good tool to leverage the supply chain."